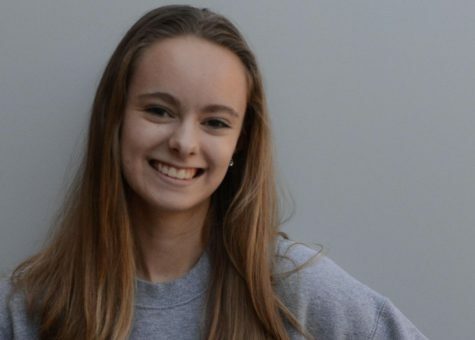 Taylor Siebert is a junior who spends her days writing, debating, and watching entirely too much television. What she lacks in common sense she makes up for in book smarts. She is also trying to break her habit of asking dumb questions. This is her second semester on staff for the Black and White.